We use a local finance company and they require $1000 down(on approved credit). Will mostly work with customers that live in the 30-45 mile radius of Surry County. You are welcome to use the bank/finance company of your choice. Questions please contact us! 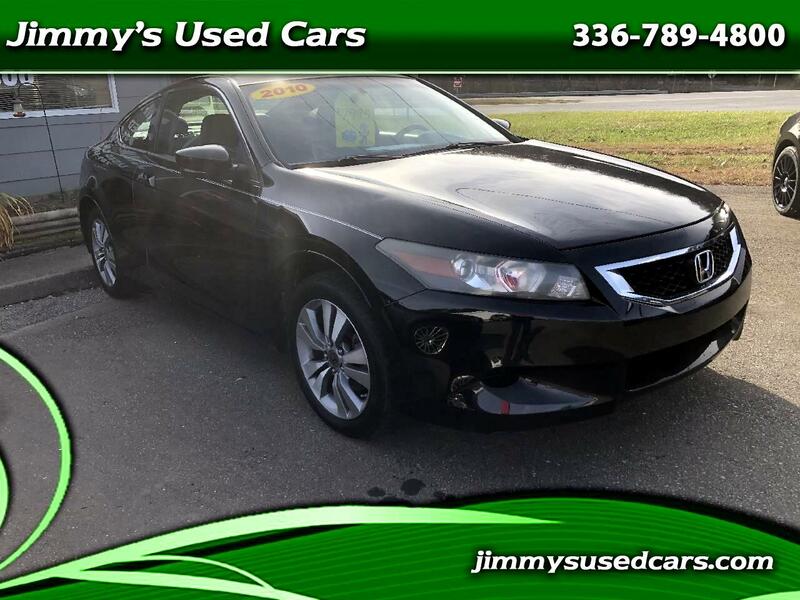 Visit Jimmy's Used Cars online at jimmysusedcars.com to see more pictures of this vehicle or call us at 336-789-4800 today to schedule your test drive. Message: Thought you might be interested in this 2010 Honda Accord.